The high street is brimming with quirky and fun handbags this autumn/winter. From milk cartons to doughnuts, to perfume bottles and penguins - it seems every item from the mundane to the bizarre has been transformed into a bag! 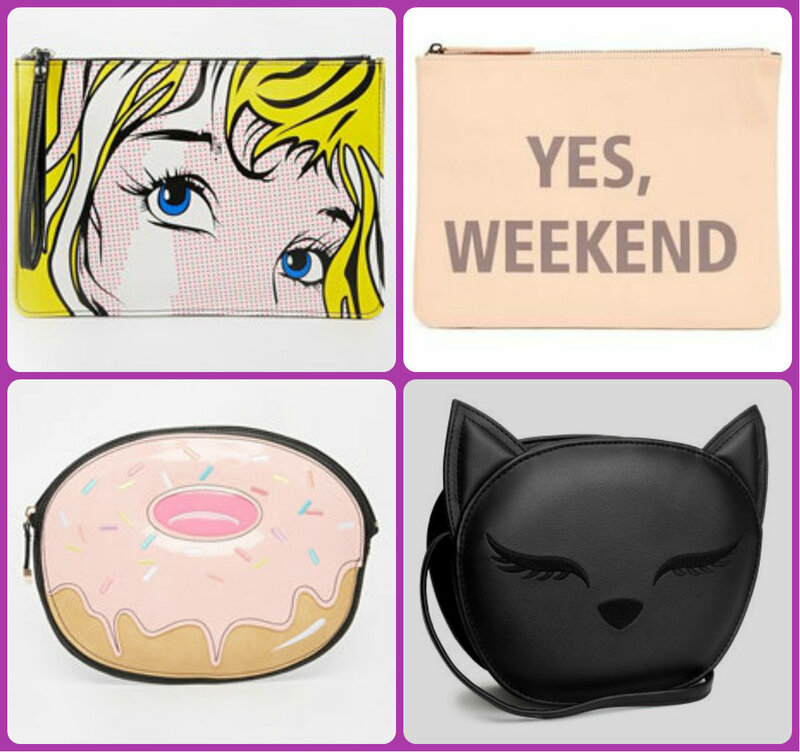 Whether you’re looking for something pretty or playful, there’s a novelty bag for every budget. I’m coveting the Ouija board clutch by Falconwright. What's bewitched you?! I love the Accessorize camera bag! Want, want, want!!! Great choices, I adore a good novelty bag!! Thanks! They're too cute to resist!